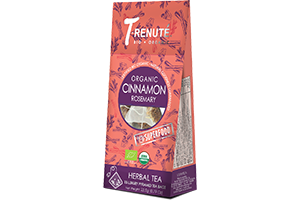 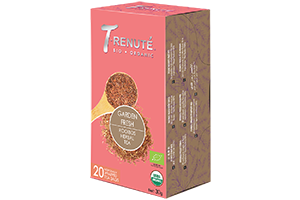 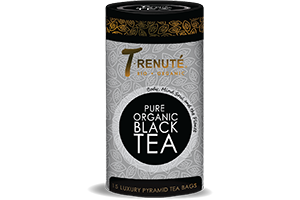 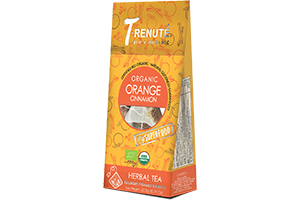 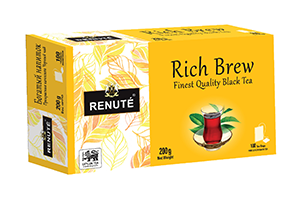 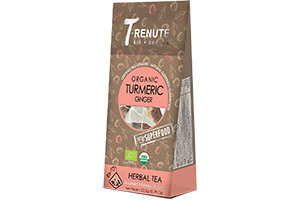 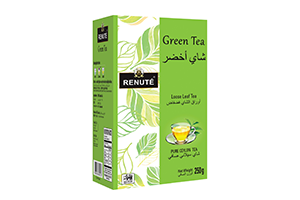 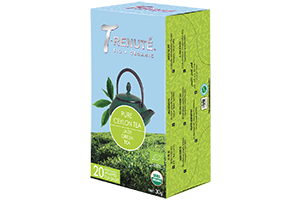 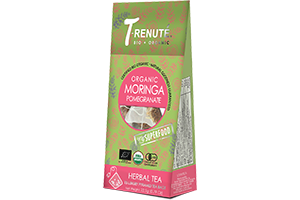 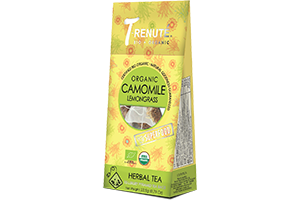 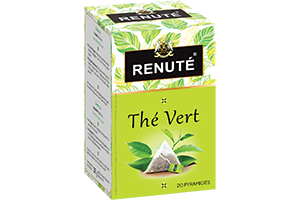 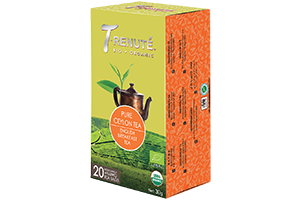 TRenute Super food range offers a variation from traditional everyday teas. 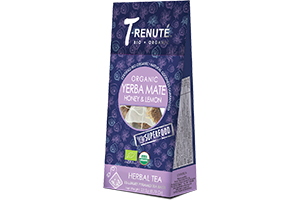 All tisanes in this category have blends of fruit pieces, exotic herbs, natural flavor oils or flower blossoms. 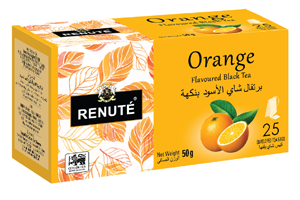 The result is a beverage that is enjoyable hot or cold.